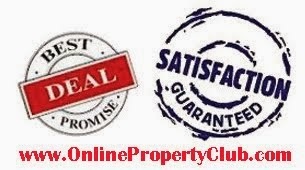 PCL Established in 1993, with aim of making people realize their cherished dream of building a home. PCL committed to innovation and integrated development with focus on development in northern parts of the Country. 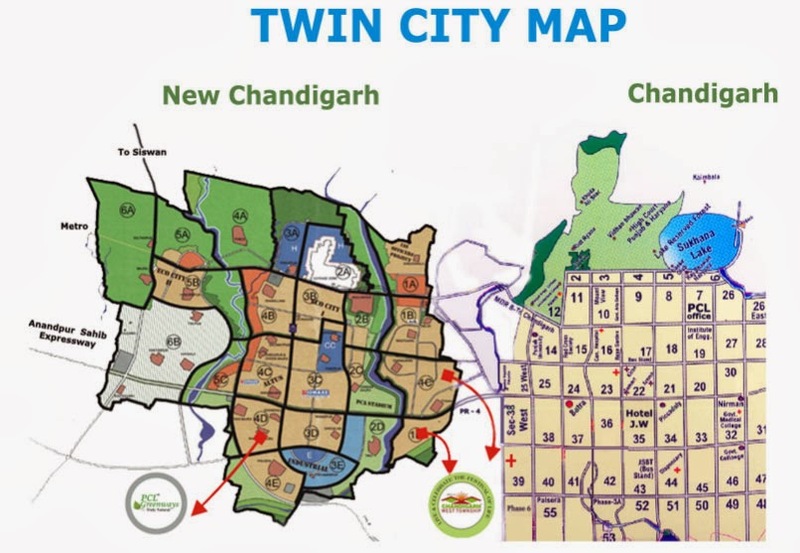 Chandigarh being the capital of Punjab & Haryana is gateway to north and hub of overall development in this part of the Country. 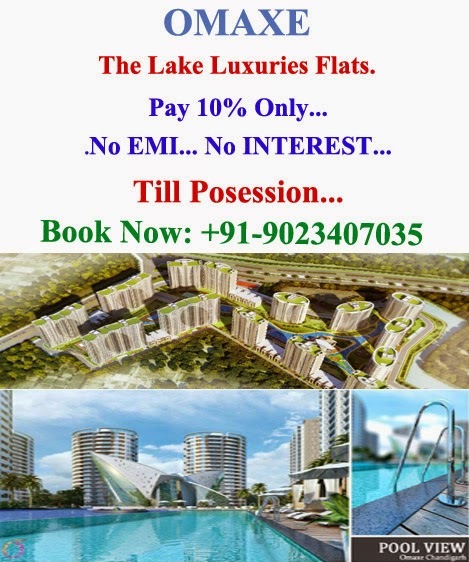 PCL Group having its projects in the tri-city is one of the major reality players in the city of dreams, New Chandigarh.The Group today stands tall in the real estate landscape of north India. 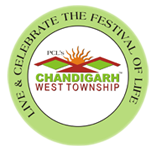 Chandigarh West Township is an integrated, 200 acres Premium Township is being developed by Innovative Housing & Infrastructure Pvt. 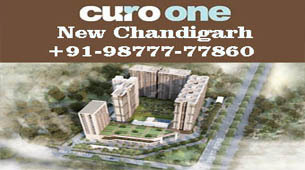 Ltd. Trade mark PCL Worldwide, in New Chandigarh, Mullanpur Master Plan. Rates 35000 per sq yard. Loan Facilities from HDFC Bank. 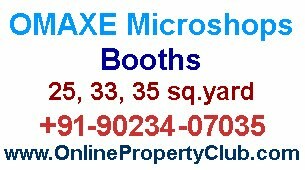 And Choose from the wide range of …………..
250 acres integrated township comprises Residential Plots, Villas, Independent Floors, Affordable Housing and Commercials etc. Location 0 KM. from Chandigarh (Delhi – Anandpur Sahib – Manali PR-4 Road). · 1.5 Km. from Anaj Mandi Sector 39 Chandigarh. · 2 Km. from Panjab University. · 2 Km. from PGIMER. · 14 Km. from Railway Station, Chandigarh. Loan Facility Available from HDFC Ltd.